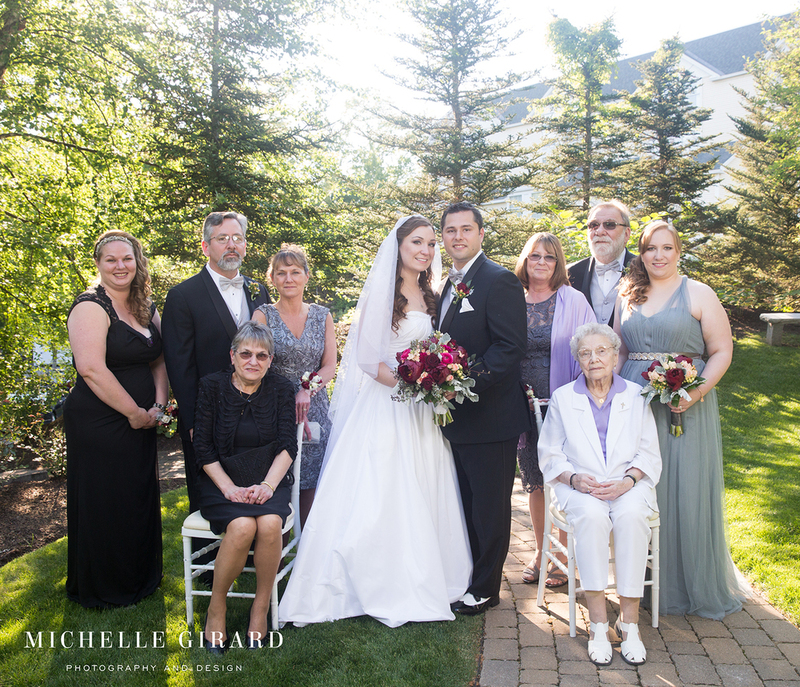 Kaitlyn and Talan had such a beautiful wedding day last Thursday at the D. Hotel and Suites in Holyoke, Massachusetts. The day was just the right mix of fairytale and celebration to kick of a marriage that I know will be filled with so much love and also be a lot of fun! Congratulations Kaitlyn and Talan! 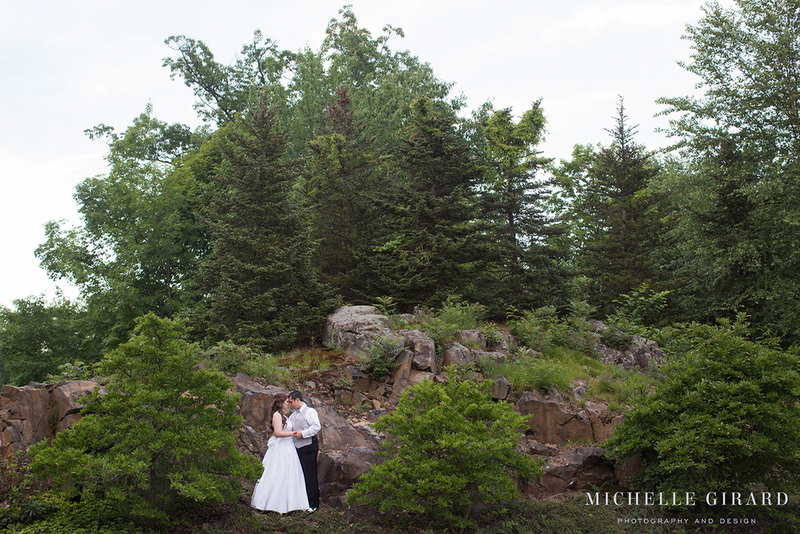 I hope that you love this sneak peek at the photos from the day!